No one has a date of when each company will work with 2FA. Fizz just claims they're working on it, as they have since the start. 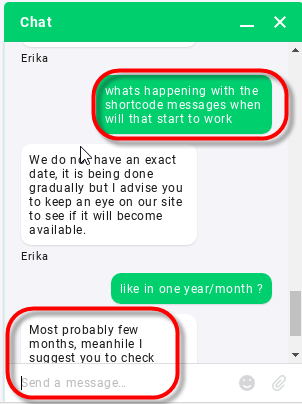 Hey, 2FA codes are still an ongoing issue as others have mentioned, im also really hoping they fix it soon, for the mean time just find a free phone calling and texting app on either the app store or the Play store. It's WIP for fizz. No final date yet.